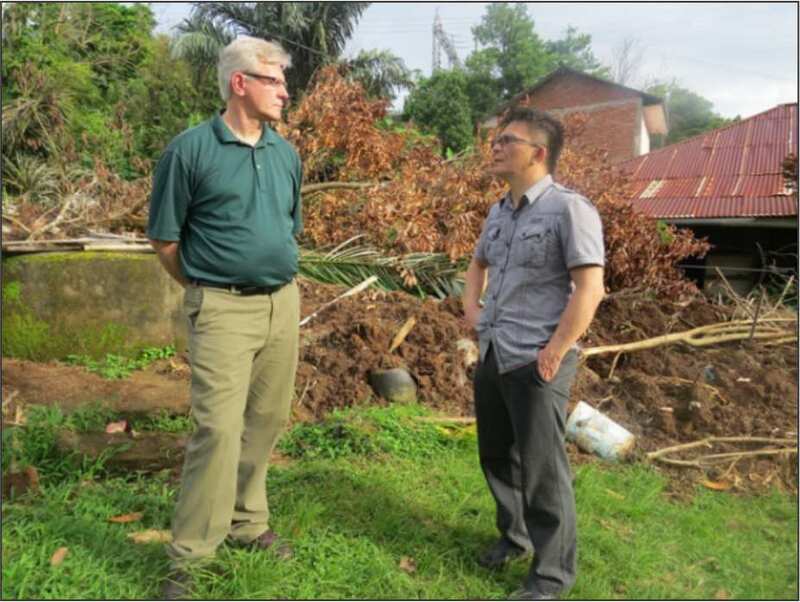 In early February deadly rains and mudslides in Manado, Indonesia caused infrastructure damage to the Indonesian Seminary where Fellowship International missionary, Edwin Karwur ministers. 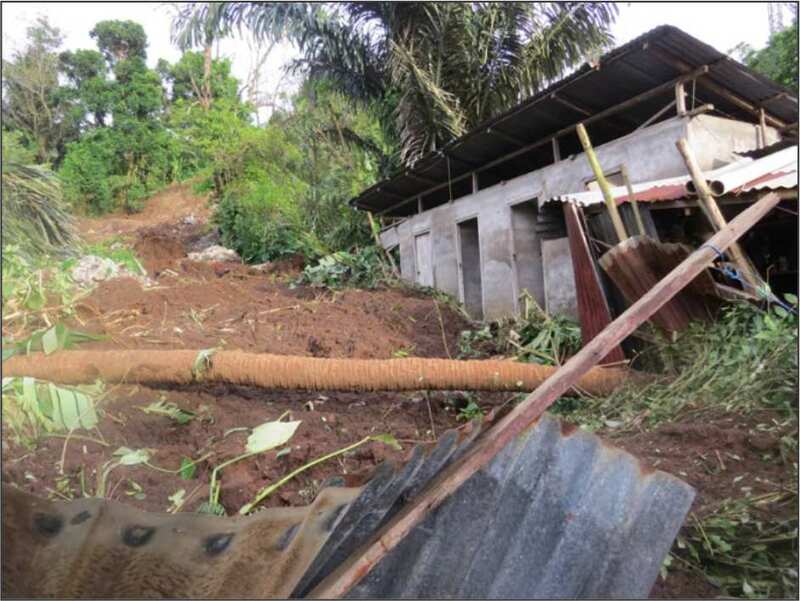 In addition to this, the Karwur’s home on campus is at risk of severe damage because of its precarious location in the area which was heavily saturated by days of rain. Edwin has provided the following details concerning this natural disaster which has significantly impacted them and their ministry. “After torrential rains for numerous days, on February 11, the city of Manado was flooded. There were more than 10,000 houses flooded and damaged. We also witnessed more than 30 landslides/mudslides in many areas of Manado. This disaster killed 19 people. Most of the serious land or mudslides happened on the seminary’s property and in our neighborhood on the seminary campus. The biggest slide occurred on our campus and destroyed some of our dormitories. The dormitory for the married staff and students cannot be used anymore and must be rebuilt. We thank the Lord that there wasn’t anybody who was injured when it happened. Helmi and I have been worried for the condition of our house. It is located by an earth cliff. There have been a few small landslides happening along the earth walls. 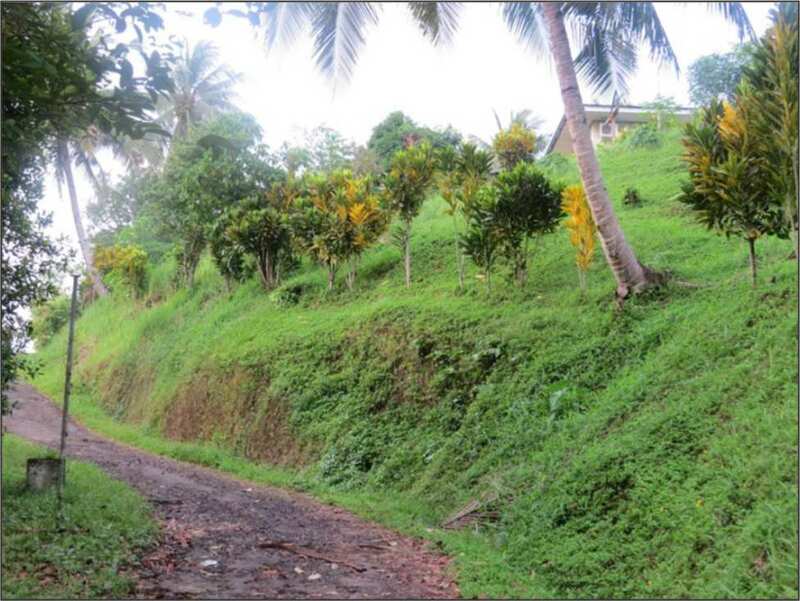 Therefore it is important for us to build a concrete wall to prevent further landslides. Fellowship International, as always, wants you to be aware of this urgent need that directly relates to the ministry and livelihood of one of our career missionaries. Please pray for Edwin, Helmi and family as this has been very traumatic for them. Fellowship International would also ask that you consider responding with a financial gift at this time to help the seminary work through these serious, unexpected issues, and enable the administration and teaching staff to refocus their full attention on leadership training and church planting. Gifts can be designated “Indonesia Seminary Rebuild” and forwarded to our National office, or CLICK HERE to make an a donation online. Join us in praying that the repairs will be completed in a timely fashion and that this would not cause too much disruption in the lives of students and faculty.